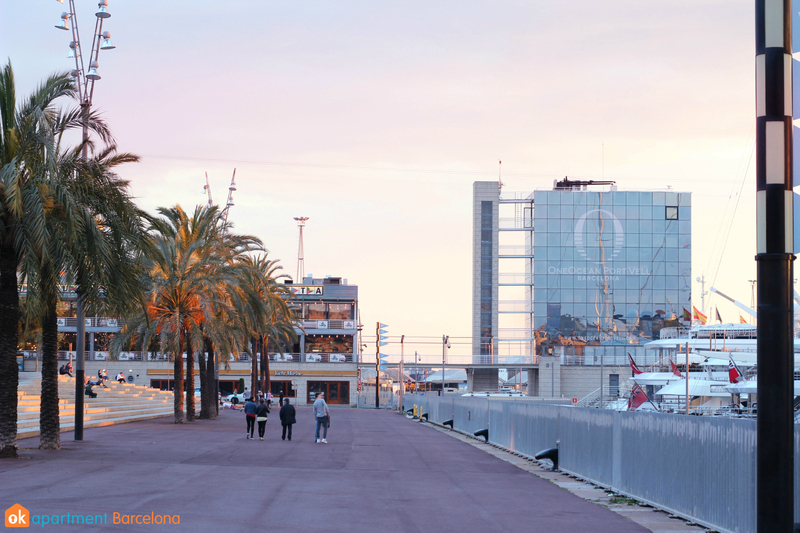 Port Vell which literally means "Old Port" is the oldest part of the Port of Barcelona, which today has been totally renovated and modernised. 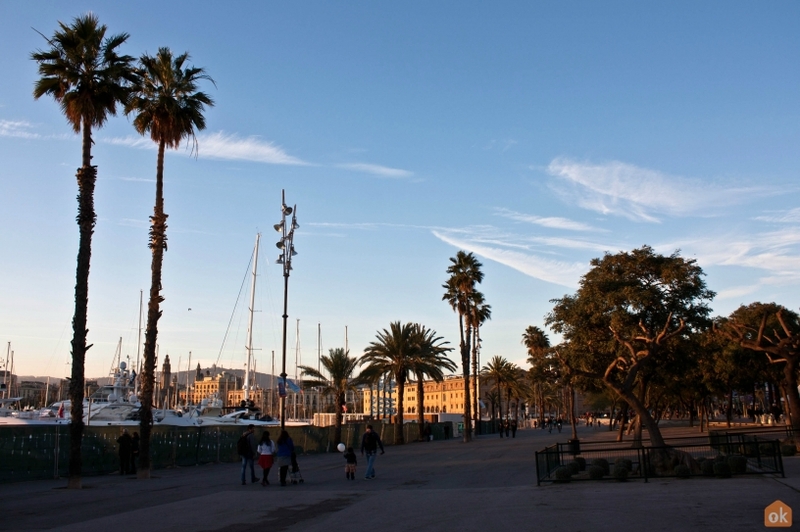 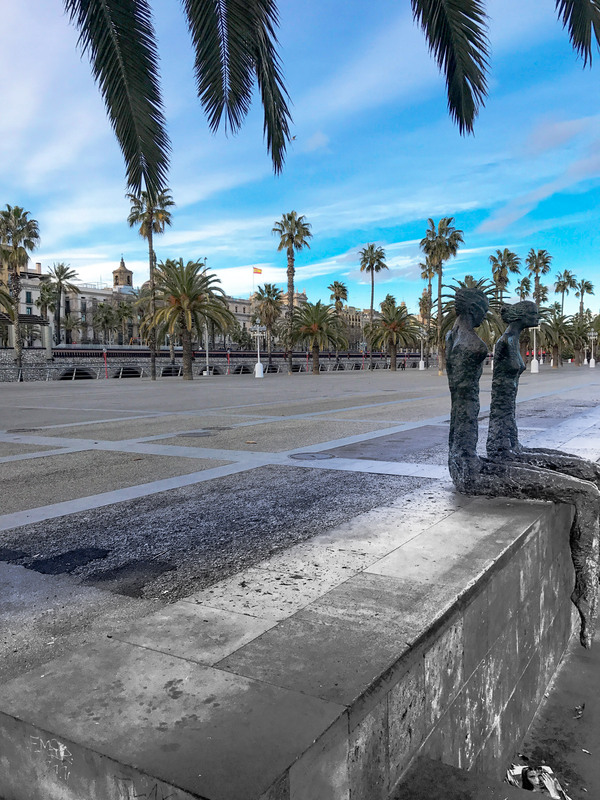 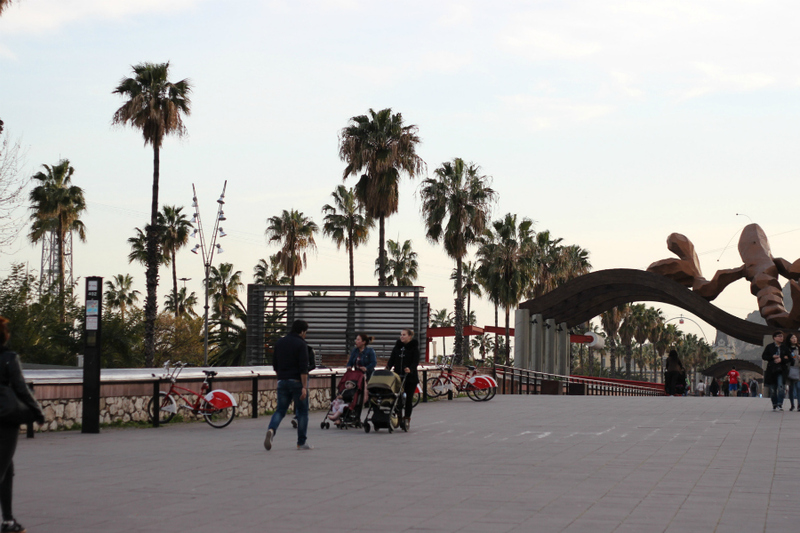 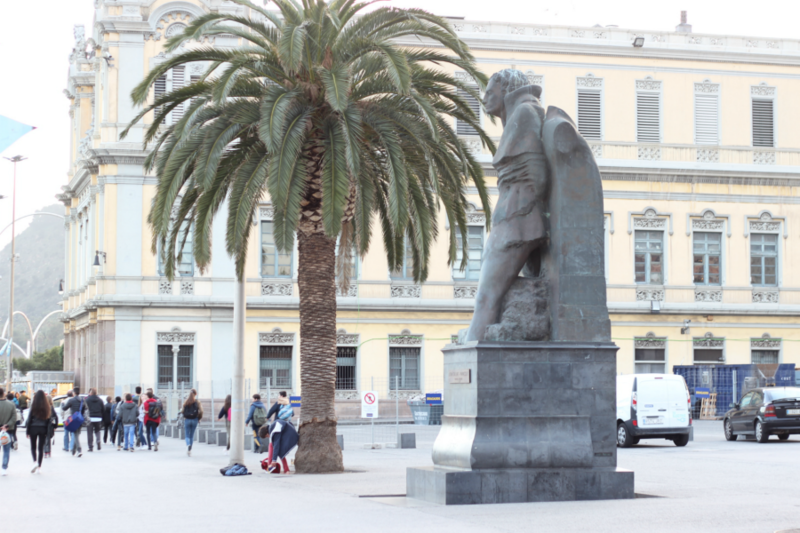 The zone of Port Vell is also home to the Columbus Monument, just at the end of Las Ramblas. 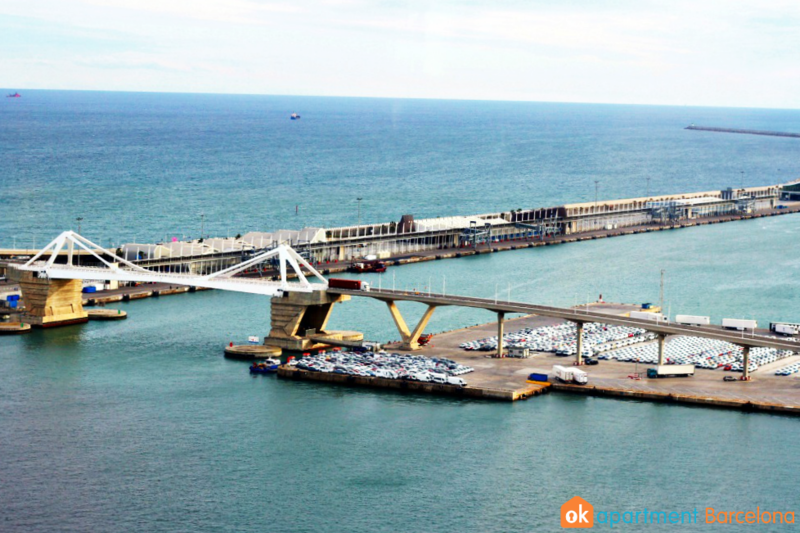 From here you can see the Golondrinas a cruise type boat which you can ride on around the port. 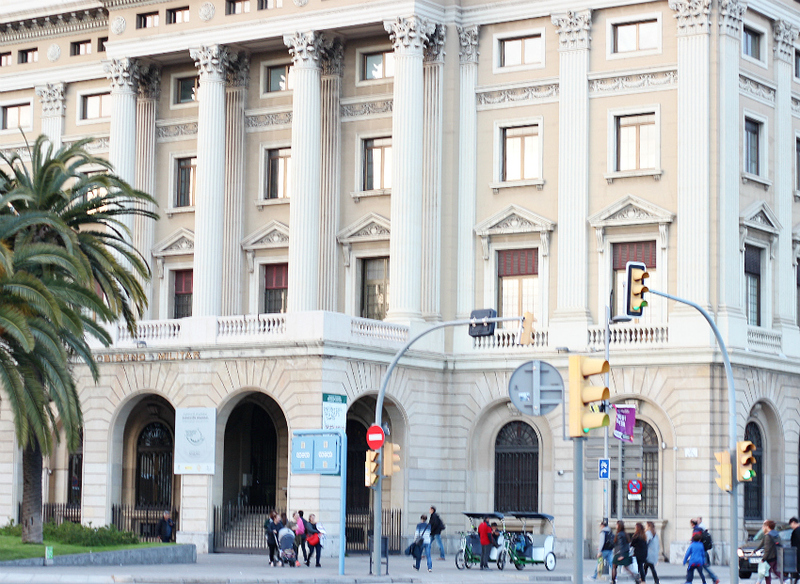 The History Museum of Catalunya. 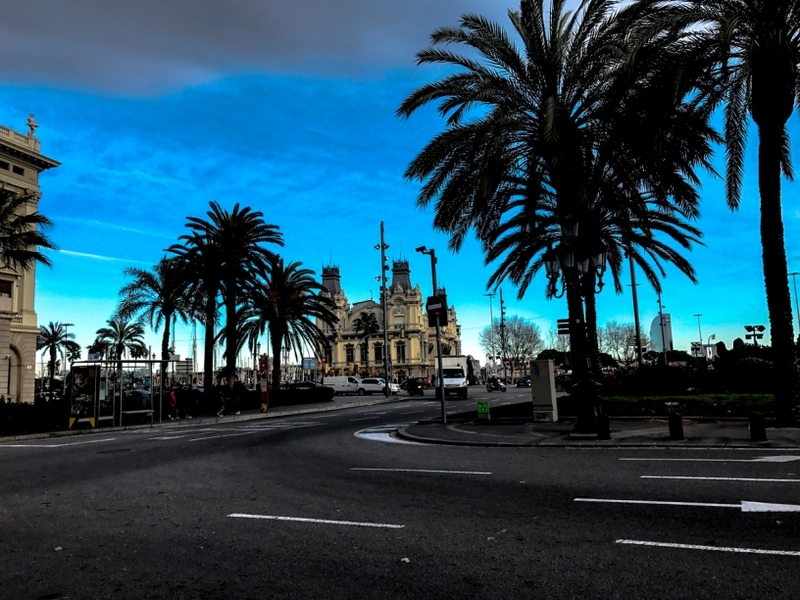 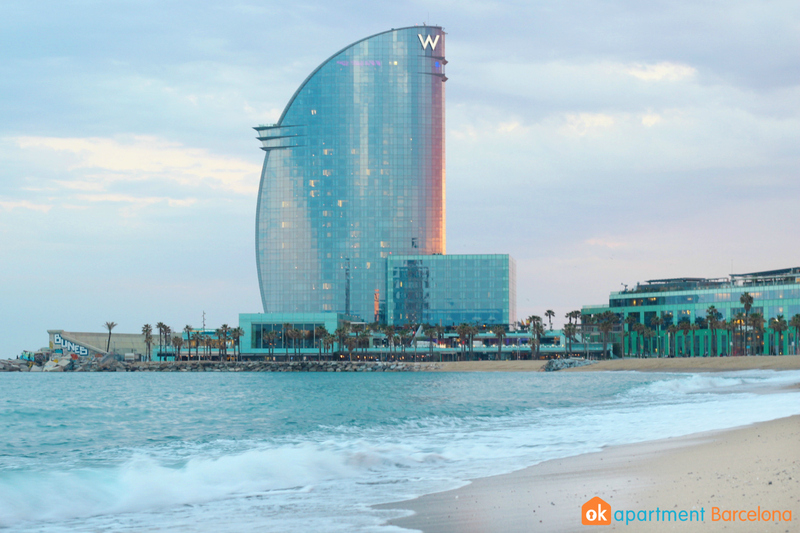 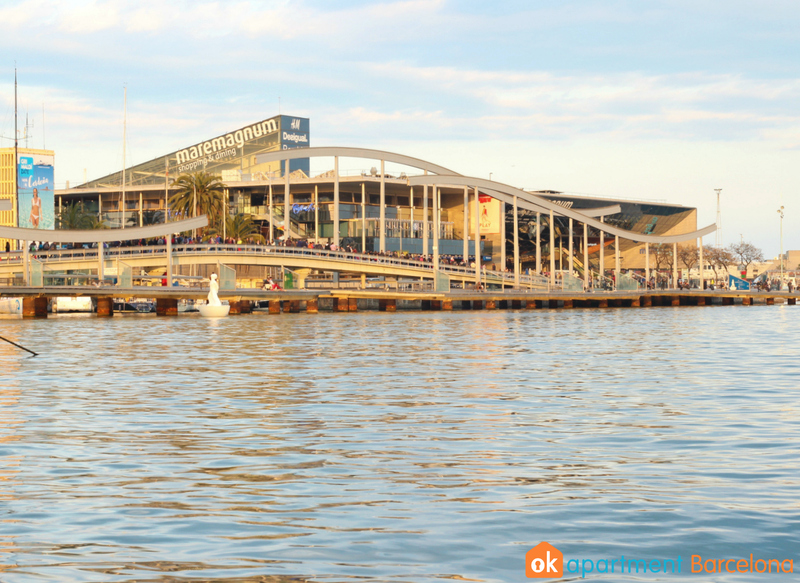 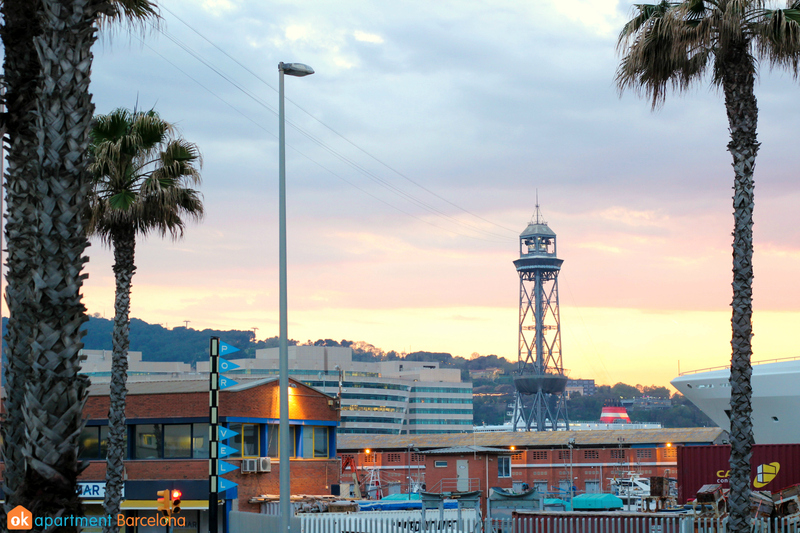 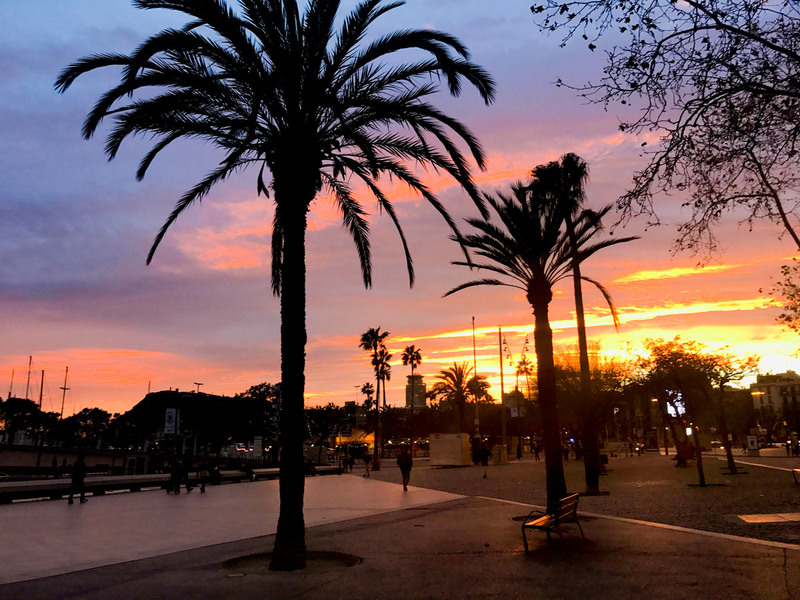 Every year more than16 million people visit Port Vell, making it an essential part of any Barcelona itinerary. 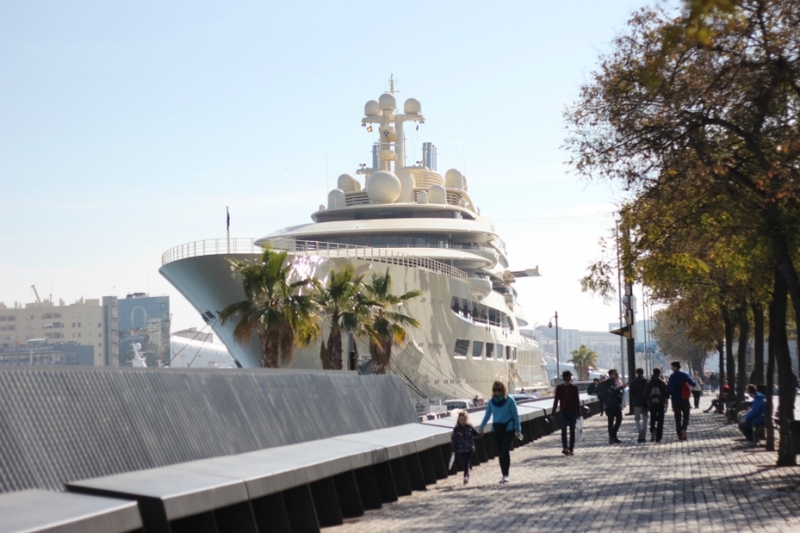 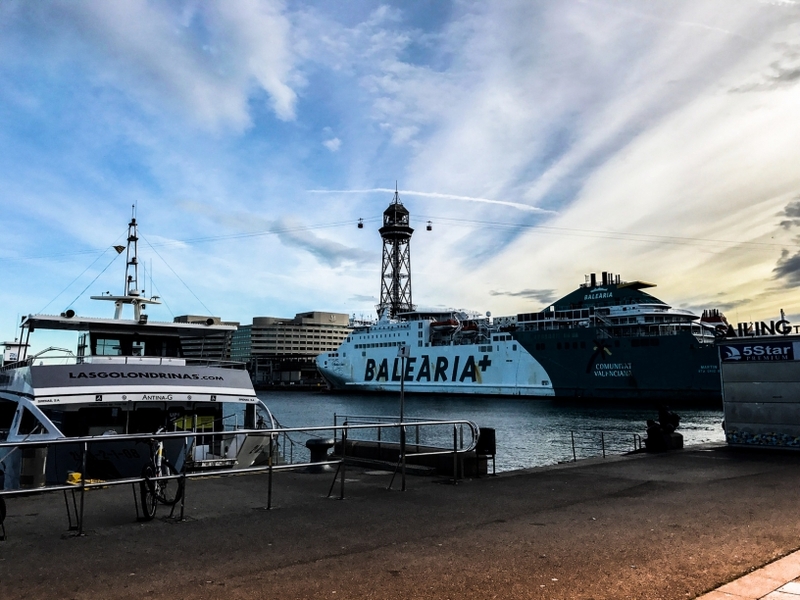 Today, the facilities of Port Vell are intended for sports boats but a large part of the port is also intended for cruises . 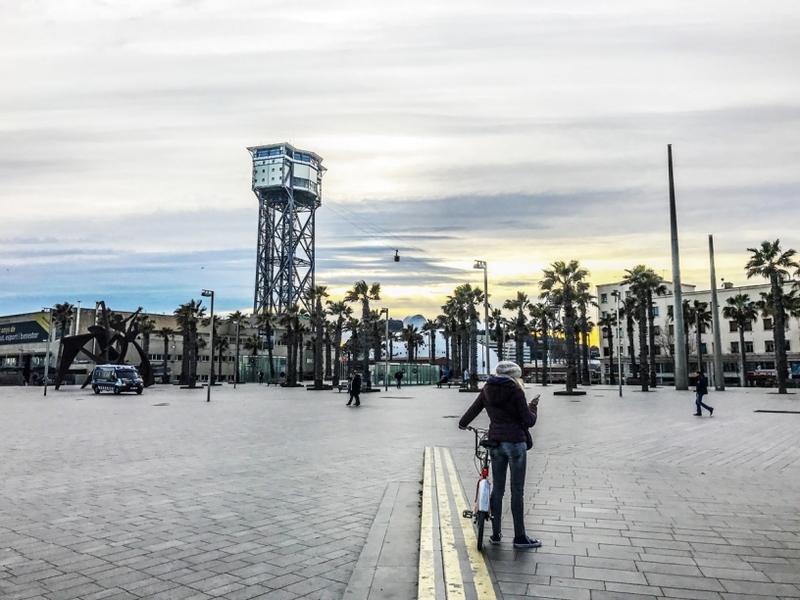 Las Ramblas Las Ramblas is a famous avenue that's an essential part of any Barcelona itinerary.